Chembio Diagnostics Malaysia was established in 2014 and was acquired by Chembio Diagnostic Systems, Inc. in December 2016. We are a local manufacturer of Point-of-Care rapid diagnostic tests for infectious diseases. Our core products include detection for Dengue, HIV, Syphilis, Zika, Chikungunya and other febrile diseases. The company was founded in 1948 by Herbert Kannegiesser Dipl. Eng. who worked in the aircraft industry until the end of the war. In a wooden barrack near Vlotho he and four employees started the production of ironing machines for the garment industry, which at that time was one of the major industries in East Westphalia. Ironing presses for dress shirts became the speciality of the young company and established its international reputation. Wherever in the world dress shirts were machine ironed, from Hong Kong to Brazil, from Russia to South Africa, a KANNEGIESSER machine was in operation. Over decades, the company position in this market niche came close to that of a monopoly. Irma Kannegiesser, the wife of the company founder, laid the foundation for the worldwide agency network. The involvement in the garment industry on the one hand, and the laundry businesses on the other have left their imprint on the further development of the company. Consultac Expo Co., Ltd. originated from Consultac Group in 2000 as a professional exhibition managing and consulting service company based in Beijing, China. We are a leading exhibition managing organization in China who attracts thousands of exhibitors and visitors from China to global events yearly. China has been playing an increasingly important role in the global economy these years. With more attention being paid to China, which is a rising economic entity across the world, Consultac is committed to introducing the world's most professional and influential exhibition to the domestic traders and manufacturers. Contec Medical Systems Co.,Ltd was founded in 1992 as a high-tech company, focusing on research,manufacture and distribution of medical instruments. 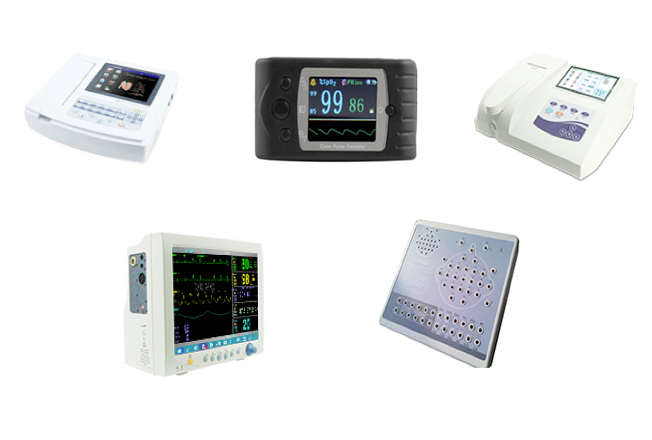 CONTEC has developed more than 20-category products containing Pulse Oximeter, ECG, EEG, Ultrasound Equipment, Patient Monitor, Image Equipment etc. 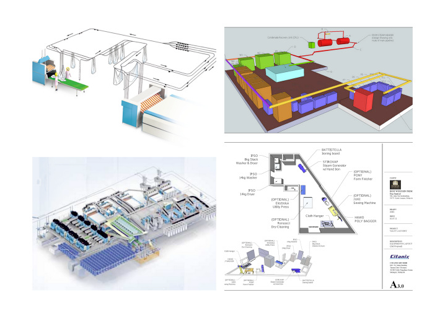 CONTEC has established both a modern scientific and effective system, independently designed and developed for many advanced products. It now owns more than 100 national patents and 56 software copyrights. All products have passed CE, FDA and COS/VIOS certification. At present, CONTEC produces and distributes more than 2,000,000 products per year which are then distributed to over 200 countries and regions.